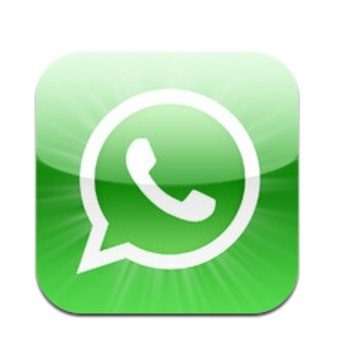 WhatsApp, a messaging app with 250 million users, is planning on moving its iOS app to the subscription model it uses on Android and other platforms, charging users $1 per year. The app allows users to exchange messages and pictures without paying SMS or MMS fees to their carrier; it was one of the earlier apps to provide an alternative to texting and has grown extremely popular. The company's CEO, Jan Koum, discussed the news in an interview with Dutch journalist Alexander Klopping, which appeared on two Dutch blogs and later appeared on TechCrunch. The reason behind the change is simple. 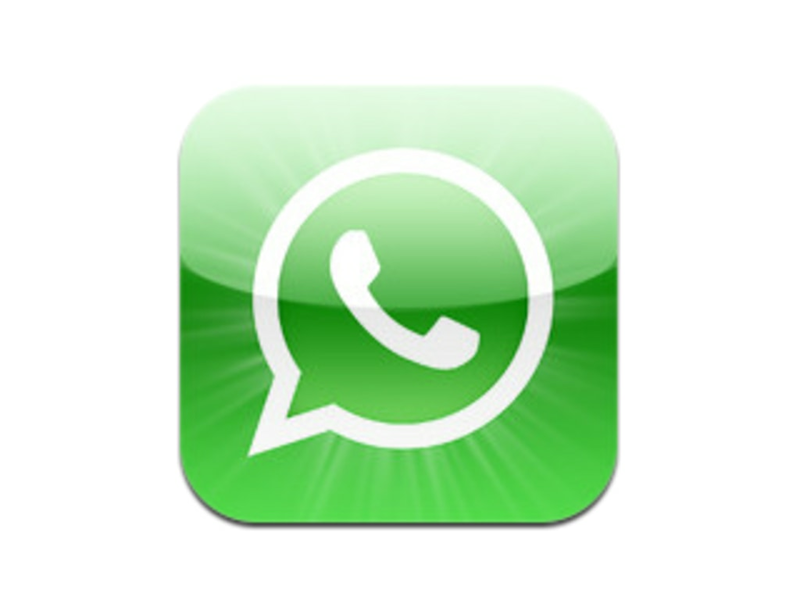 When WhatsApp first launched, it was iOS-only, and cost 99 cents. Later, when it launched on other platforms, the company moved to the subscription model: free for the first year then 99 cents yearly thereafter. Now it's time for iOS to join the rest in the yearly fee stable. Anyone who already downloaded it won't have to change anything, but starting later this year (Koum didn't specify a date) new users will get the app for free but have to put down a buck yearly. So if you've been thinking about getting the app, you may want to pick it up quick on iOS while it's still 99 cents for a lifetime of chatting.